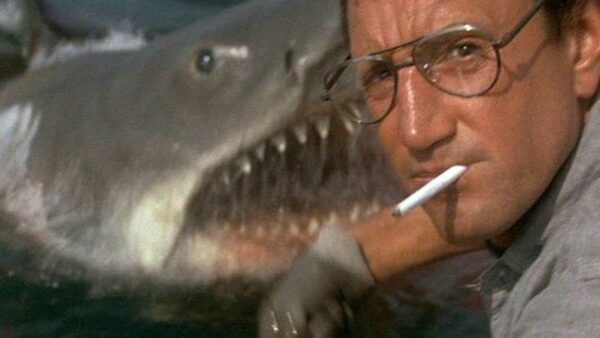 Back when Steven Spielberg was a rookie director, he was hired to direct the thriller movie Jaws. With only one feature movie under his belt that was made under a low budget, he was not the perfectionist as he is today so naturally, he encountered dozens of technical dilemmas while directing Jaws. The production was going over the budget and way past schedule. Worst of all, the mechanical shark used in the movie kept malfunctioning so Spielberg had no choice but to minimize its screen time and rely on composer John William’s score to build the tension while showing water waves instead of showing the actual shark. Jaws was expected to flop since the shark character was barely in it but upon its release, the movie was a massive success and overcame its production costs in just two weeks. Spielberg achieved his very first blockbuster but in doing so, he made numerous people legitimately scared of going near the ocean. Based on the 2006 apocalyptic horror novel of the same name by Max Brooks, World War Z had a bright start when Brad Pitt was announced as the lead. However, due to expensive reshoots, major deviations from the source material and the complete alteration of the third act raised some eyebrows. Eventually, the budget reached $190 million and it seemed that the presence of Pitt was not enough to save the movie. Moreover, he was the only A-lister among the entire cast. 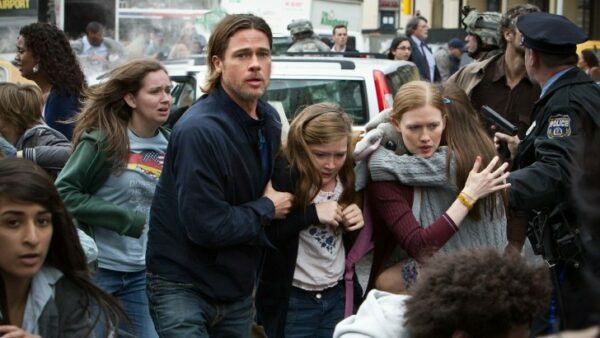 Upon its release, World War Z received positive reviews with critics particularly praising its thrilling storyline and earned $540 million at the box office. Arnold Schwarzenegger’s agent heavily warned him from accepting the lead role of The Terminator in the sci-fi action movie of the same name; saying that it would be the end of his career. The actor still accepted the role believing that it would not hurt his career due to the movie’s low-profile status. Orion Pictures were also not hopeful about the movie as well since it was now-acclaimed director James Cameron’s debut movie. When The Terminator ran out of its $6.4 million budget, Orion Pictures refused to finance it anymore and Cameron poured money from his own pocket since he believed in his movie. 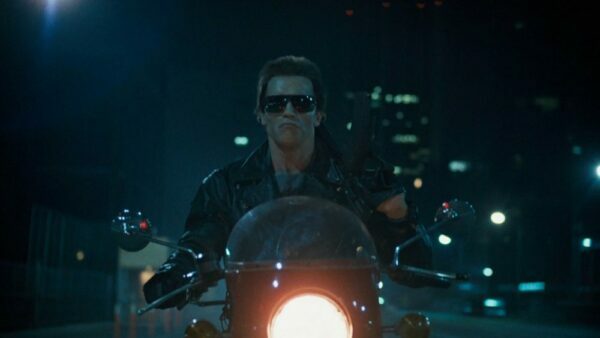 Once The Terminator was released, it was a critical and commercial success and made Schwarzenegger a household name. While Deadpool is currently the highest grossing R-rated superhero movie today, expectations were far from being high before its release. Actor Ryan Reynolds’ track record in superhero movies was terrible and the movie was not even going to feature Hugh Jackman reprising his role of Wolverine. The movie’s measly budget guaranteed that very less mutant characters were going to be in it. In fact, its budget was $17 million short than the very first X–Men flick. 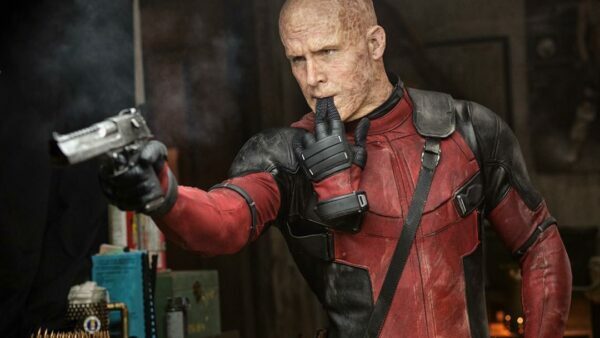 Not only that, but the R-rating assured that Deadpool would be seen by a limited audience. Upon its release, the movie reached unprecedented heights and widened the landscape of X-Men movies. At one point, the production of Pirates of the Caribbean: The Curse of the Black Pearl was almost canceled because it was exceeding $100 million budget. 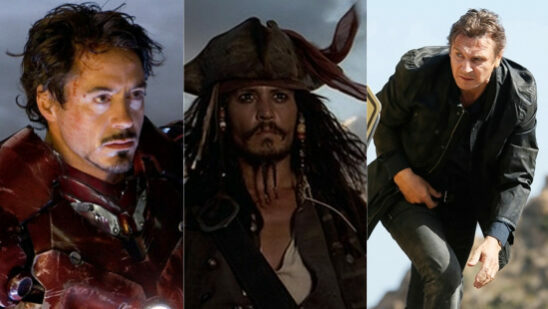 The hiring of Johnny Depp as Jack Sparrow was an overly worrisome ordeal for Disney executives as they thought he was performing as either drunk or gay. Disney CEO Michael Eisner even proclaimed that Depp was “ruining the film.” After the movie was released, Pirates of the Caribbean became a global phenomenon. 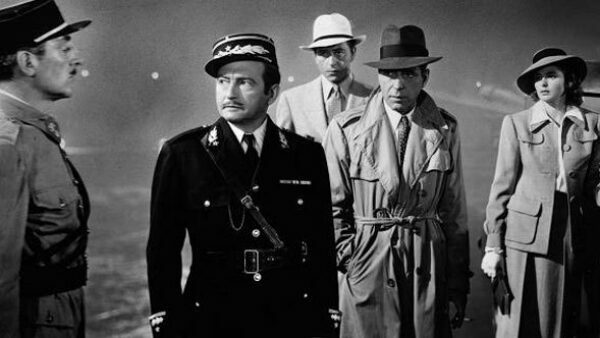 With all honesty, the production behind the romantic drama movie Casablanca was an utter mess. It was adapted from an unproduced play and the shooting began even before the script was finalized. It gets even more complicated. The script would alter with every passing day and the cast would literally ask what they had to do when they showed up for work. While the success of Casablanca is often attributed to the romantic on-screen chemistry between Humphrey Bogart and Ingrid Bergman, it is shocking to know that both disliked each other and did not speak to each other off the cameras. The hectic production foreshadowed that the final product would not be dazzling the audience at all but much to the shock of everyone associated with the movie, Casablanca was lauded with overwhelmingly positive reviews and received eight Academy Award nominations and three wins including Best Picture and Best Director. No one could have predicted the unexpected triumph of French action movie Taken. 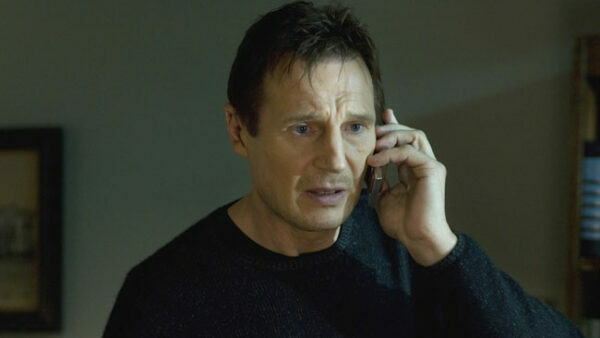 At the age of 56, Liam Neeson was offered an action role despite being primarily known for his dramatic performances. After discovering that the plot of the movie was too basic, he recommended that Taken should have a direct-to-video release. While shooting, Neeson thought that the movie will not be more than a “little side road” for his career but Taken turned out to be a thunderous success at the box office, spawned two sequels, a television series and established Neeson as a new action movie star. You know that the fate of the movie is wobbly when its leading star is recast midway through the shooting. Originally, Eric Stoltz was hired for the role of Marty McFly but four weeks into filming, director Robert Zemeckis realized that he had been miscast and replaced him with Michael J. Fox. Due to the incestuous theme, studio executives were quite concerned that the movie would underperform. Additionally, Fox was unable to promote the movie due to his acting commitments concerning the sitcom Family Ties. With his unavailability coupled with the inappropriate sub-plot, the studio was prompted not to spend much money on promoting the movie. 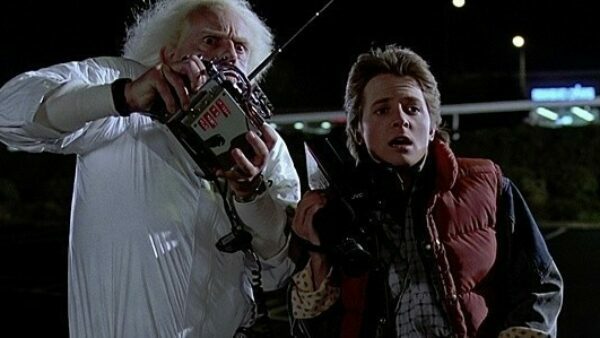 To everyone’s surprise, Back to the Future became one of the most universally loved movies of all time.